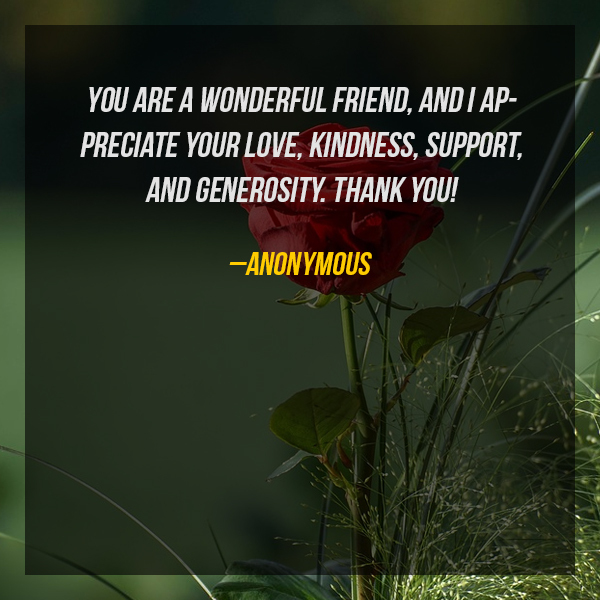 Saying thank you is another way of letting someone know that you appreciate them. 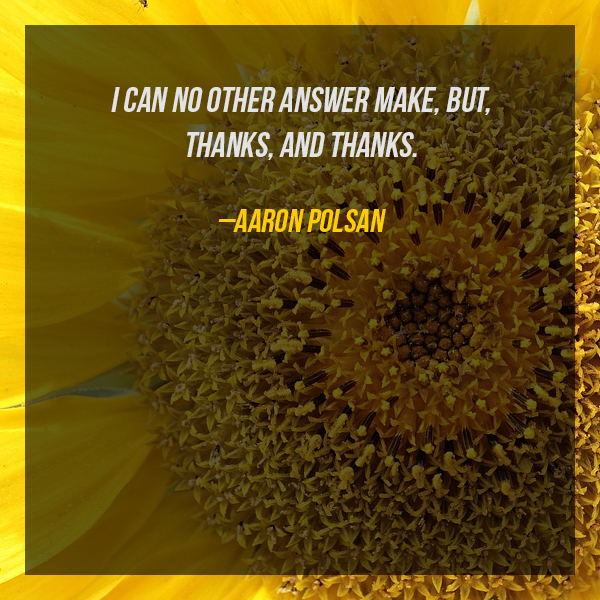 That is why a simple thank you opens up a thousand conversations. 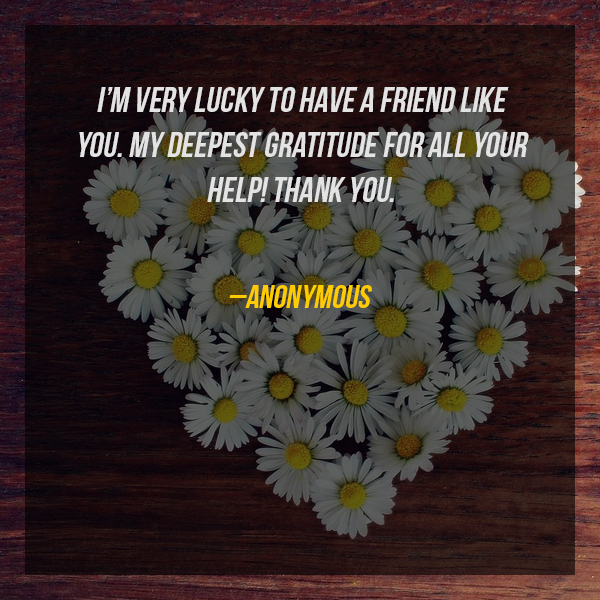 There’s something about saying thank you that brightens someone’s mood. 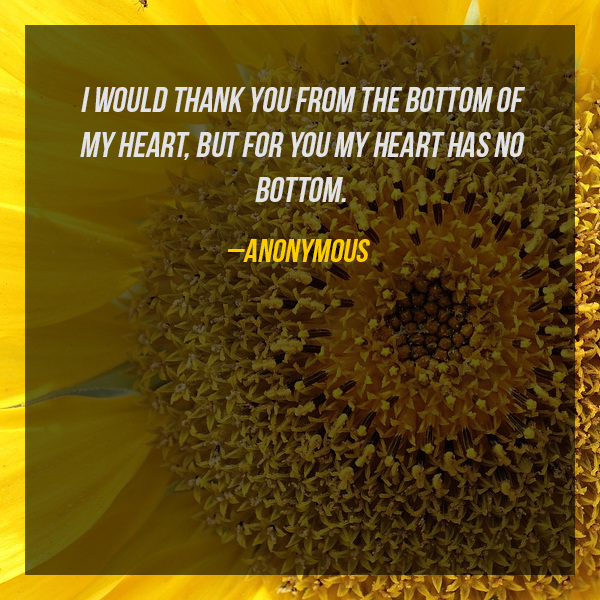 In case you haven’t said thank you to your loved ones, it’s time to make them smile through these ‘thank you messages’ quotes. And, you might get a thank you message in return! 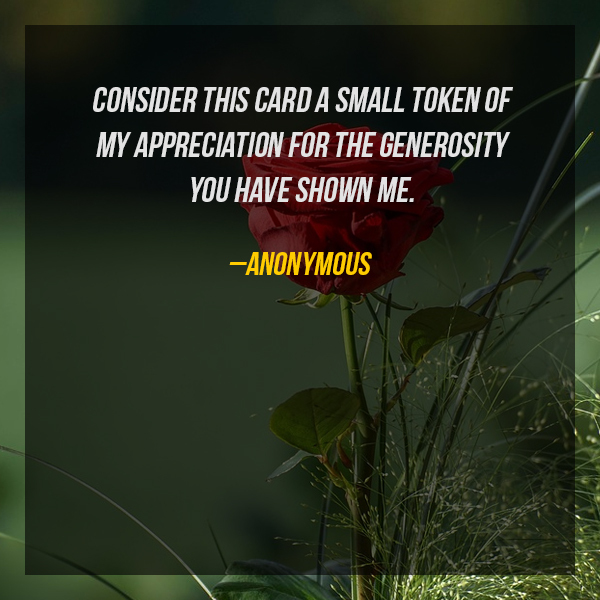 Consider this card a small token of my appreciation for the generosity you have shown me. 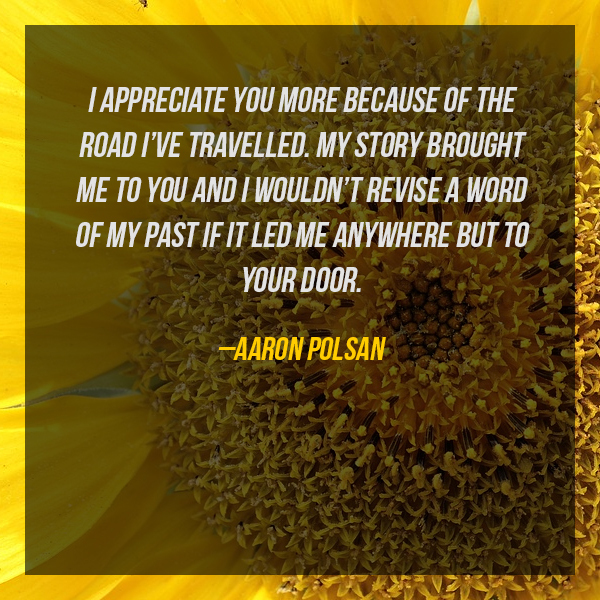 I appreciate you more because of the road I’ve travelled. My story brought me to you and I wouldn’t revise a word of my past if led me anywhere but to your door. 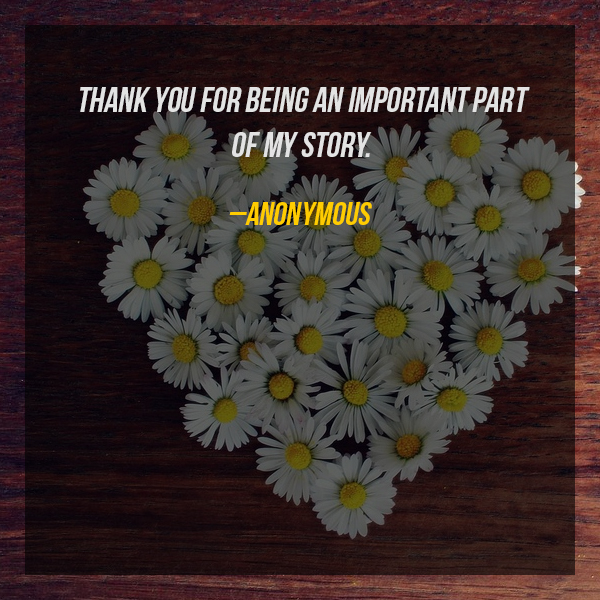 Take a couple of seconds in your life to say thank you. It’s not difficult as you think! 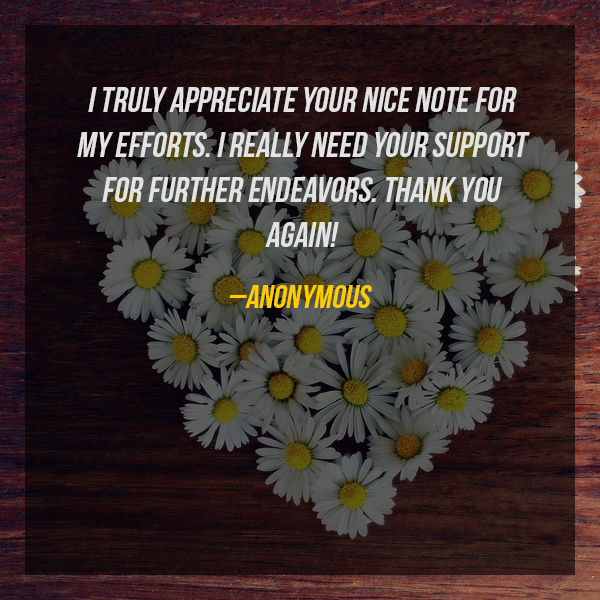 It is important that you recognize someone’s effort and acknowledge their worth by saying a simple ‘thank you’. Consequently, it opens door to happiness and more good relationships. And remember, gratitude is a sign of respect and care.